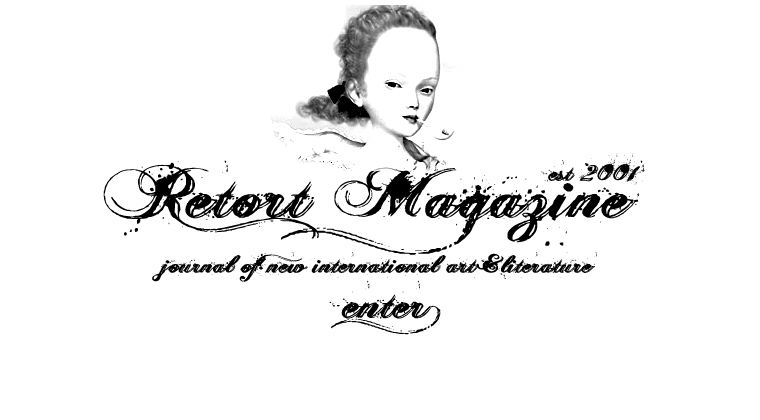 Retort Magazine is back for 2012! 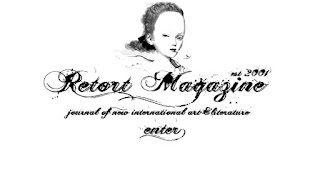 Retort Magazine accepts unsolicited submissions for publication online all year round from new to advanced career artists, writers and poets in all disciplines and practices from anywhere on planet earth. We favour the cutting edge over the blunt of the handle, the avante garde over backward walking, the delinquent imagination over the hammered economic mind. We publish whenever something brilliant arrives and are always dipping into the murky depths of a MASSIVE bulging submissions folder. Launch of Shane McCauley's "Trickster"